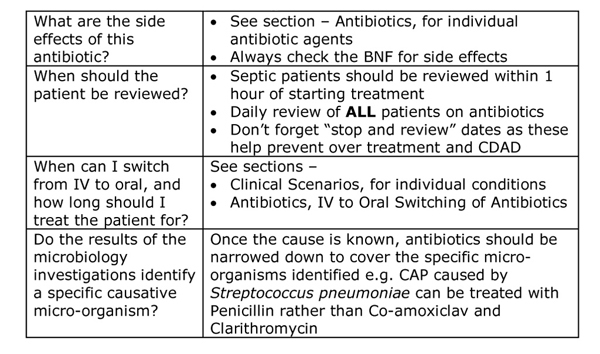 Prophylaxis is the use of antibiotics to prevent infection of a previously uninfected site. 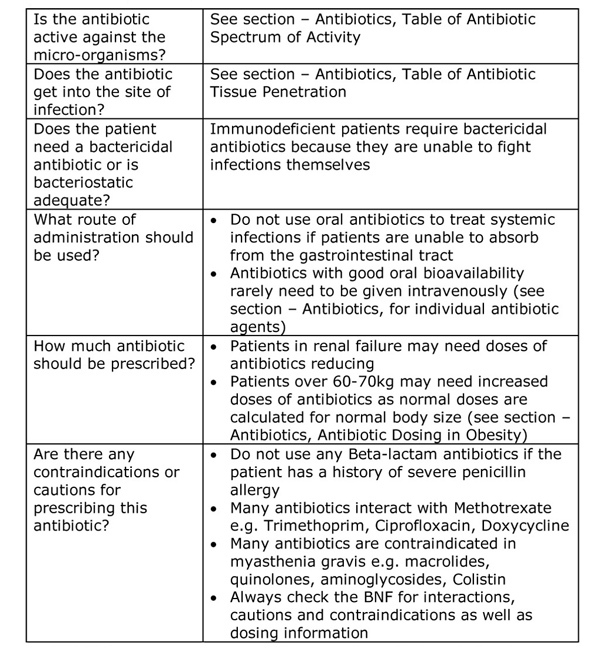 Treatment is the use of antibiotics to eliminate infection from an already infected site. 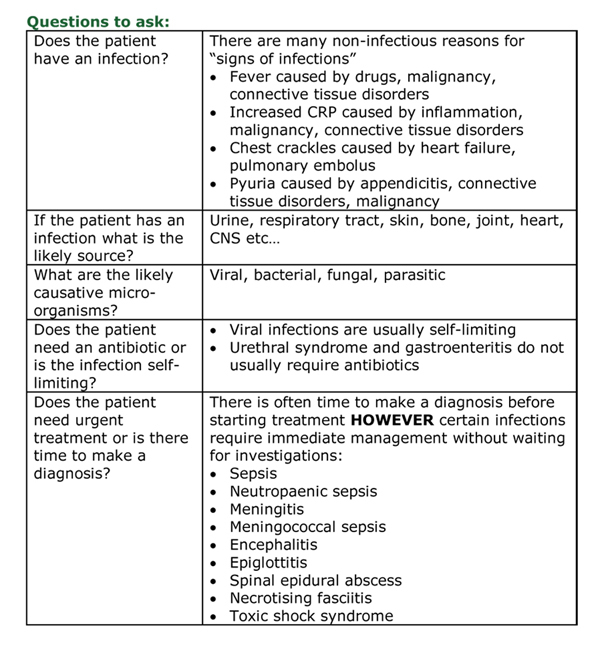 Treatment and duration of treatment varies between clinical conditions (see section - Clinical Scenarios for individual conditions).